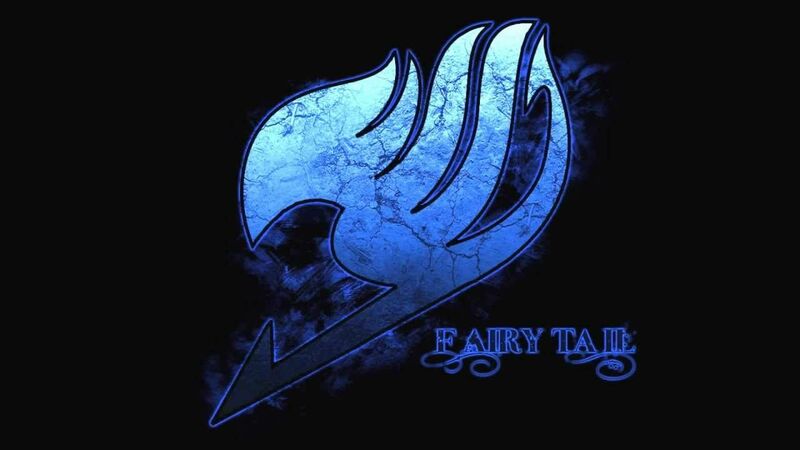 You are going to Watch Fairy Tail Episode 56 English dubbed online free episodes with HQ / high quality. Stream Anime Fairy Tail Episode 56 Online English dub Dead Grand Prix. Hibiki directs Natsu on how to find Erza. Gray faces off against Racer with difficulty, despite help from Lyon and Sherry. When Lyon sacrifices himself to ensure Racer’s defeat, Sherry is left heartbroken. Meanwhile, Brain senses the loss of Racer and awakens the wizard Midnight.